Housing construction investment in Alberta has hit its lowest level since the 2009 recession, while spending by the country as a whole is continuing on an upward trend thanks to the country’s housing markets, according to data released by Statistics Canada on Monday. Construction spending in Alberta plunged 30 per cent in June to $641.3 million. 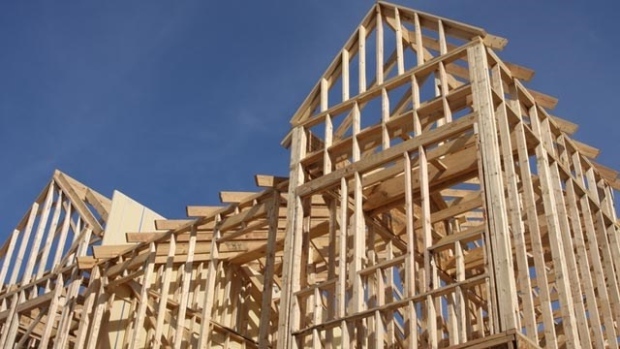 Newfoundland and Labrador, Saskatchewan and Nunavut also spent less on new home construction in June compared to a year earlier. At the national level, new housing construction rose nearly 9 per cent to $4.4 billion, thanks largely to activity in two red-hot markets. Investment in British Columbia surged 33 per cent to $950.4 million, while home construction spending in Ontario soared 26 per cent to $1.8 billion.